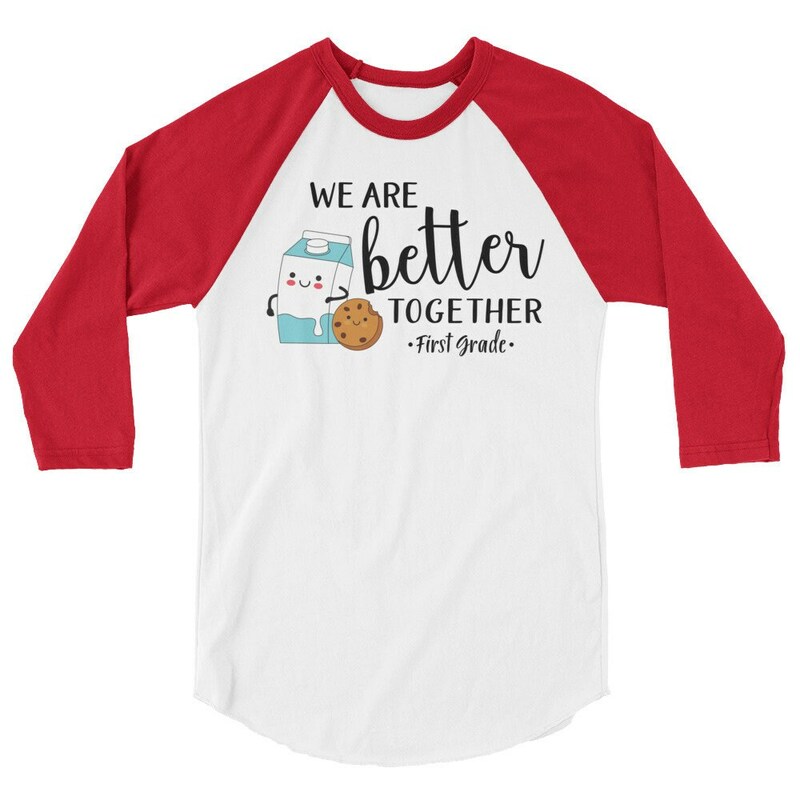 Grade level teams work together every, single, day. 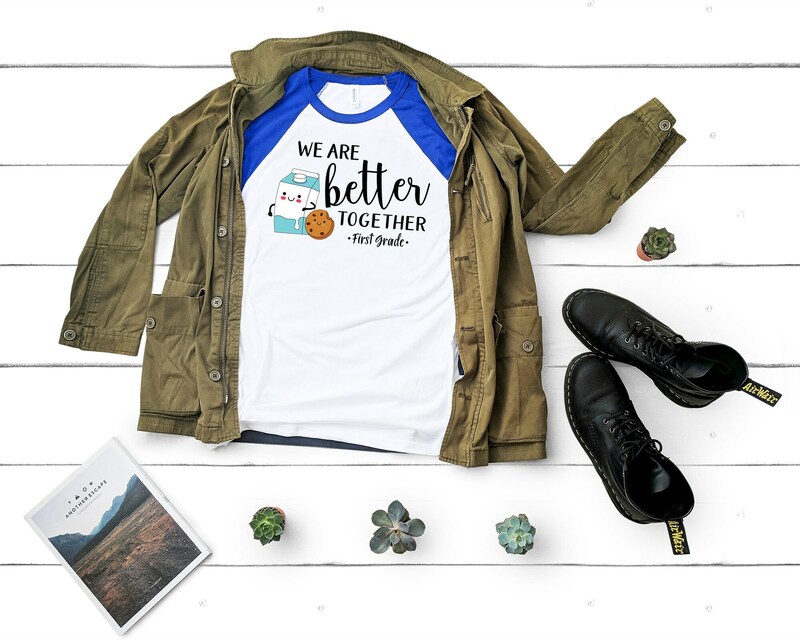 And they are your squad, tribe, and work-family. 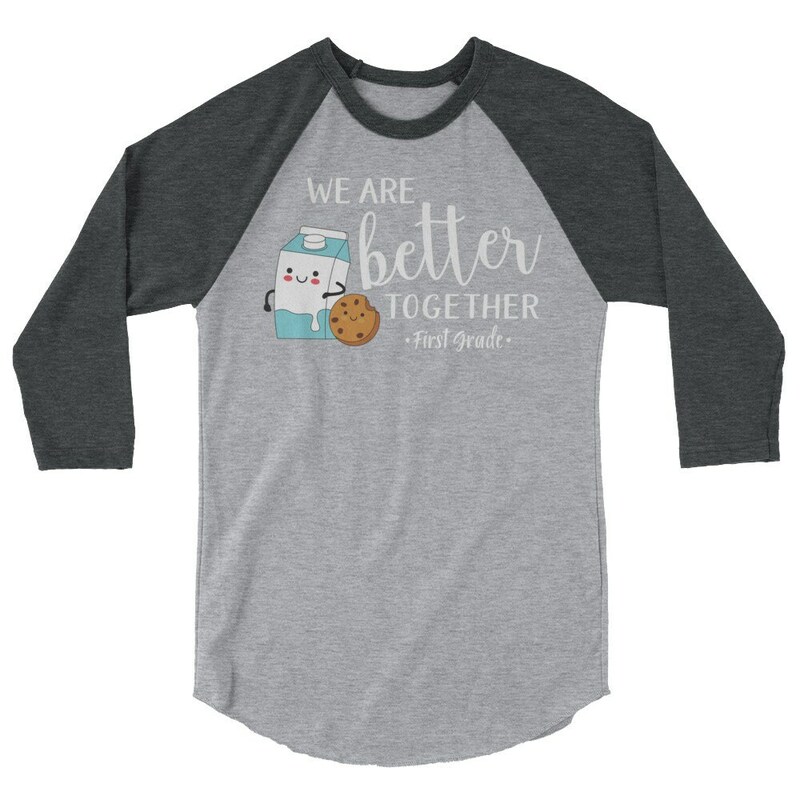 We all work better together, and what goes better together than milk & cookies? 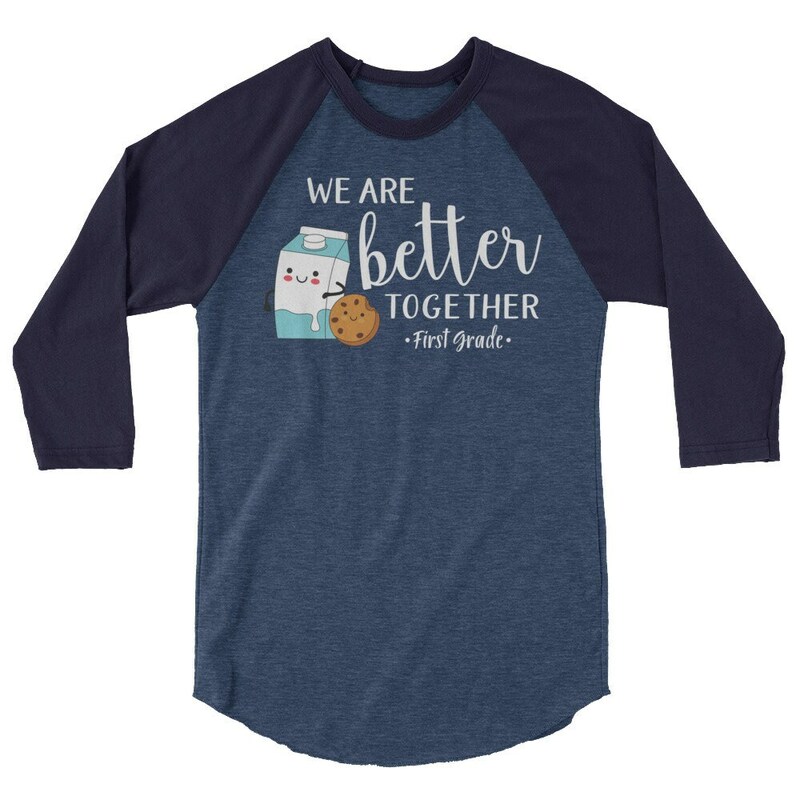 Our designs are printed to last and are even more vibrant in person. 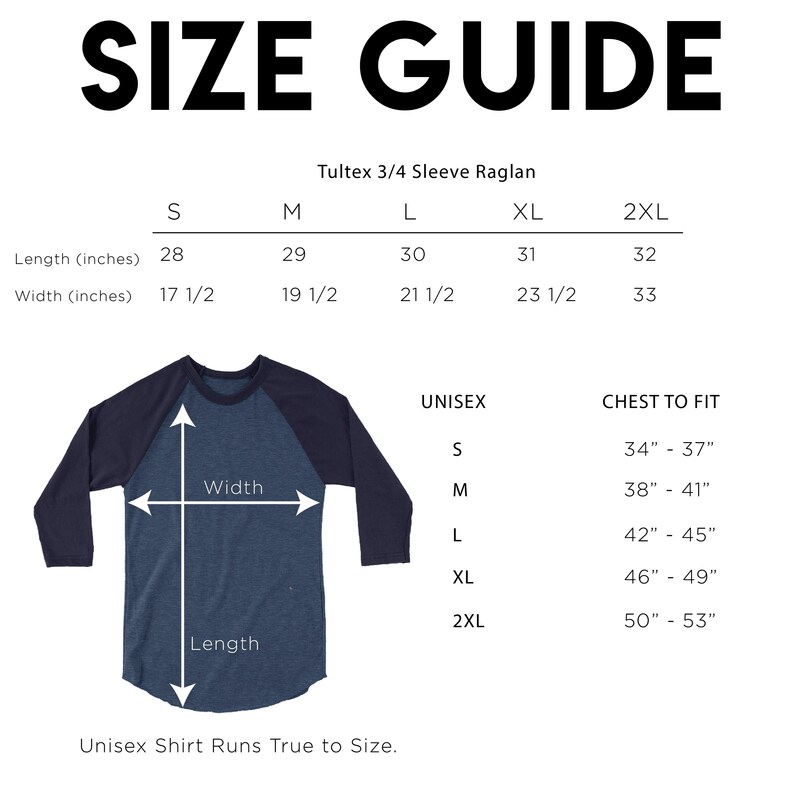 We use Direct-to-Garment printing which means it won't feel heavy and won't crack. 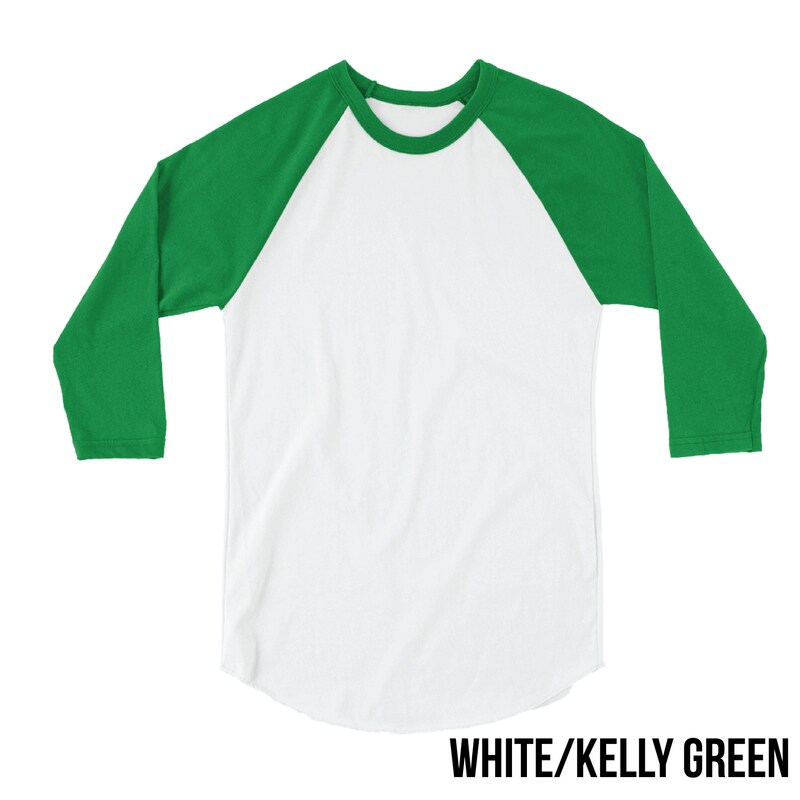 And it's even eco-friendly. 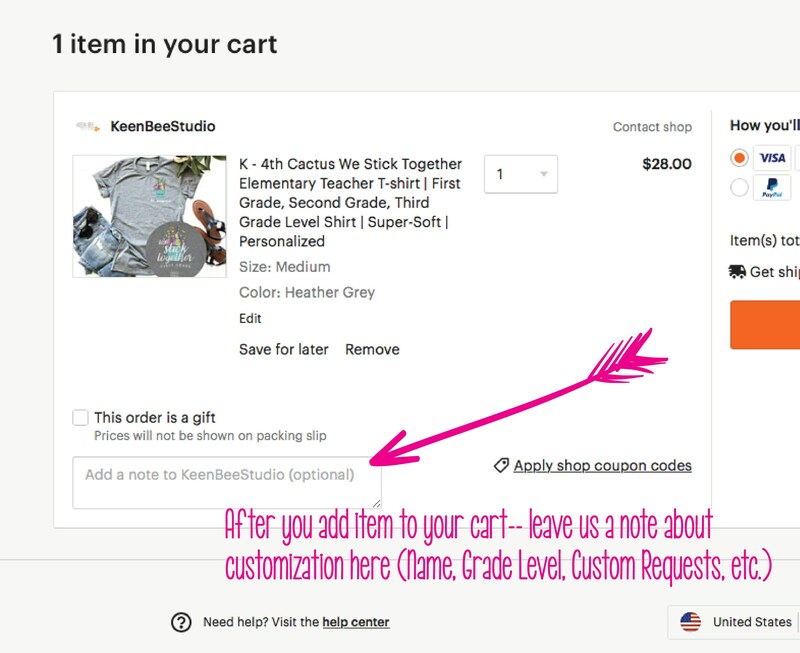 ---Leave the grade level and name of teacher in the note to seller section at checkout. 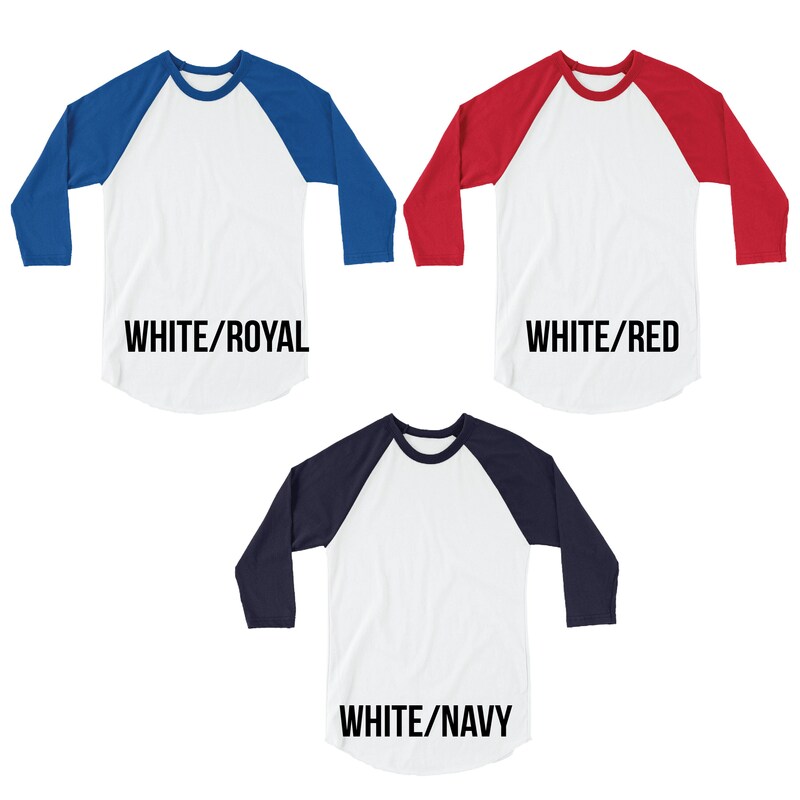 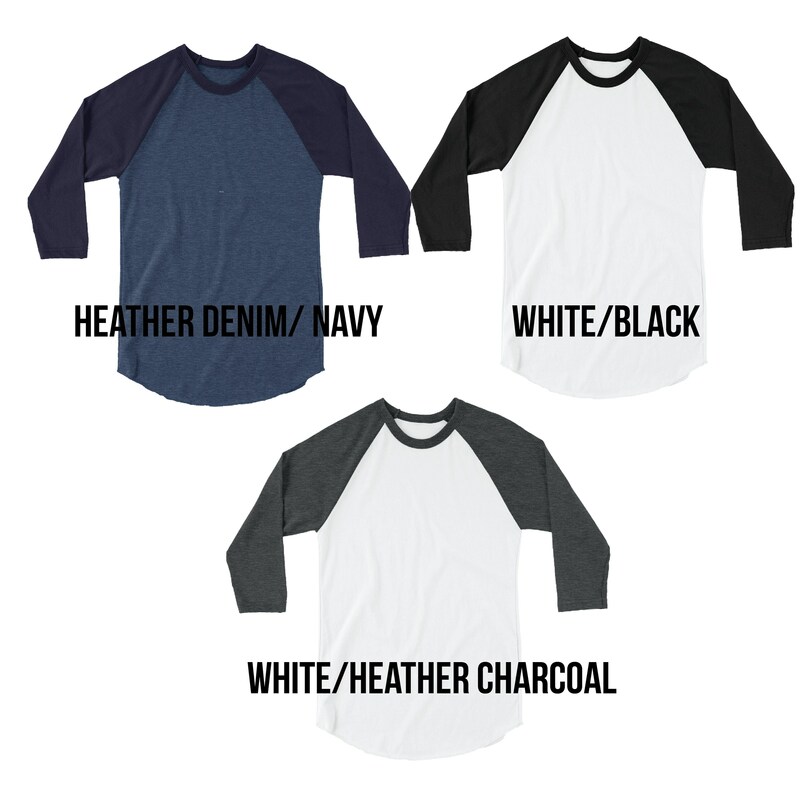 In photos first shirt is White/Royal, second photo is White/Heather Charcoal, and third photo is Heather Denim/Navy.